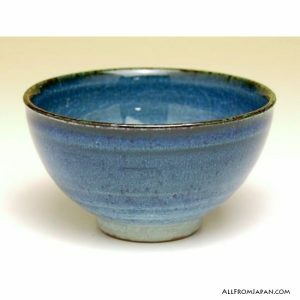 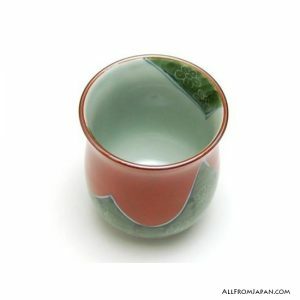 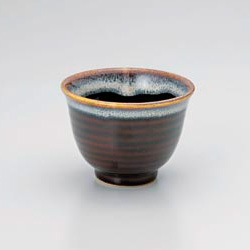 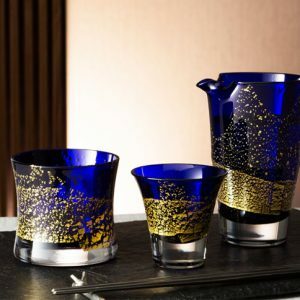 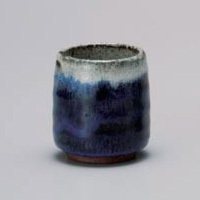 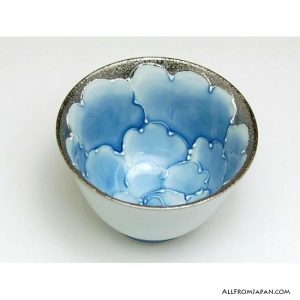 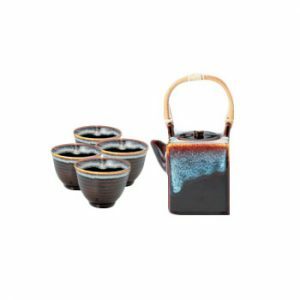 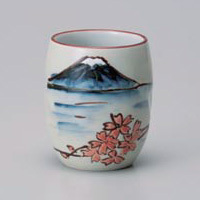 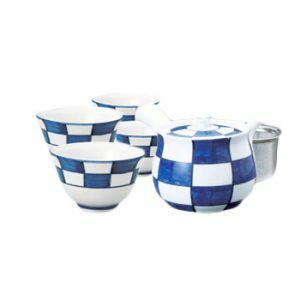 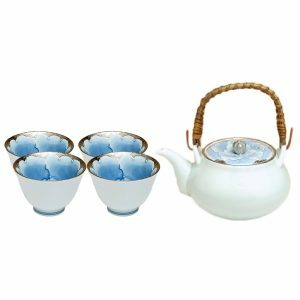 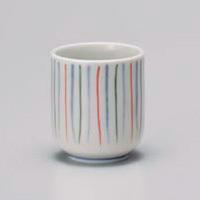 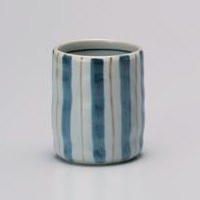 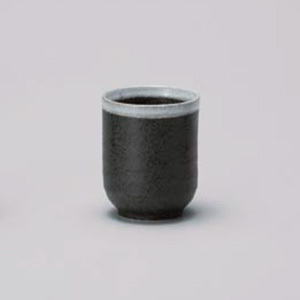 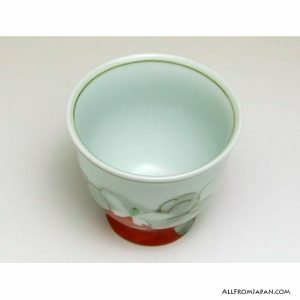 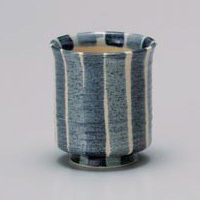 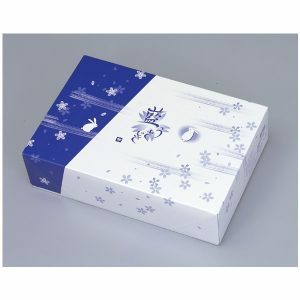 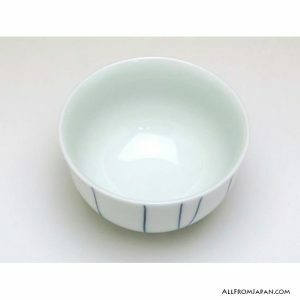 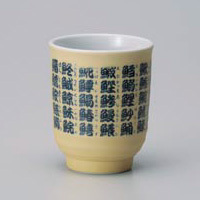 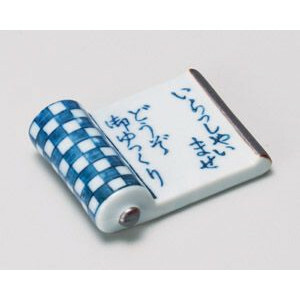 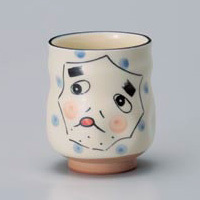 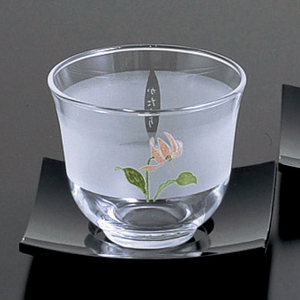 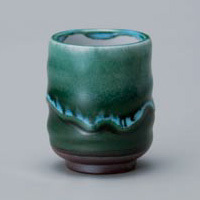 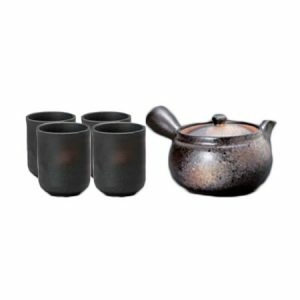 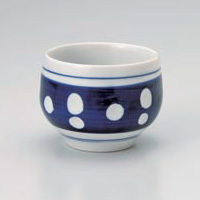 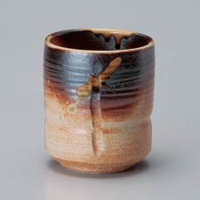 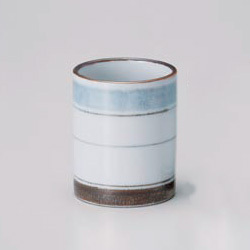 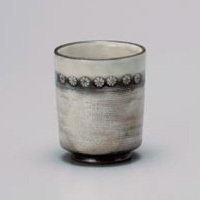 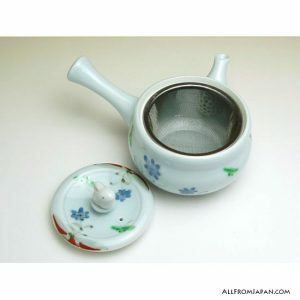 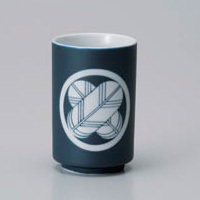 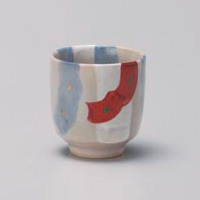 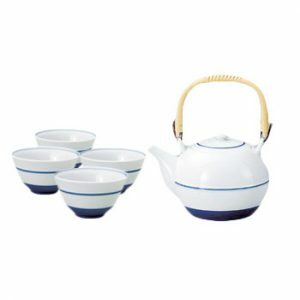 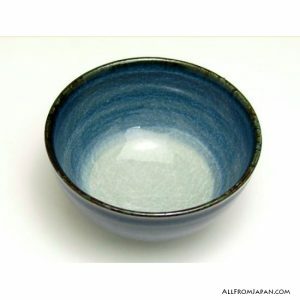 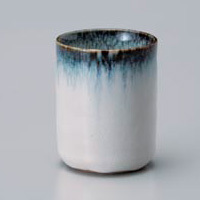 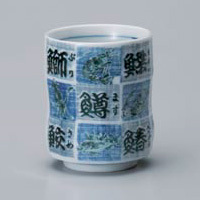 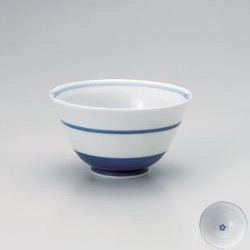 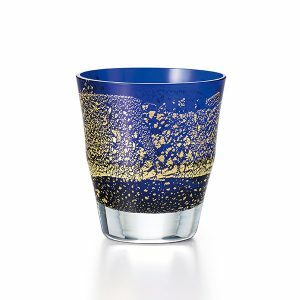 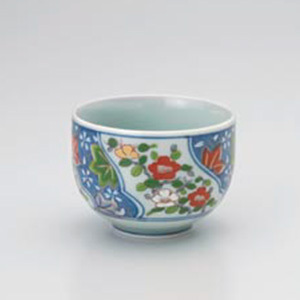 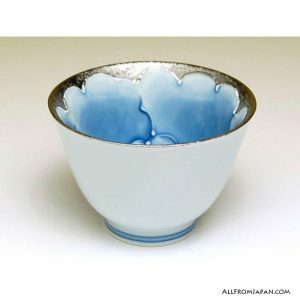 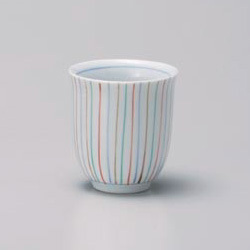 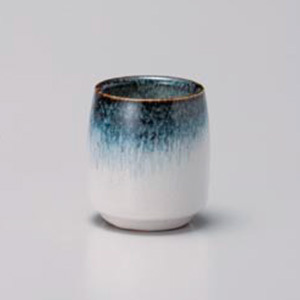 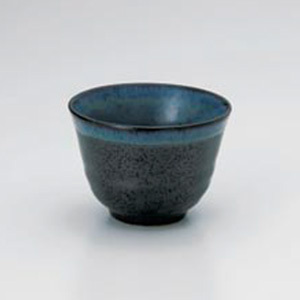 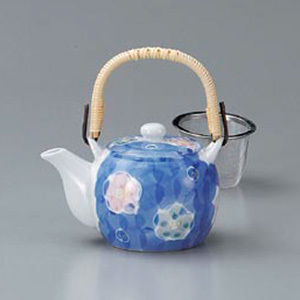 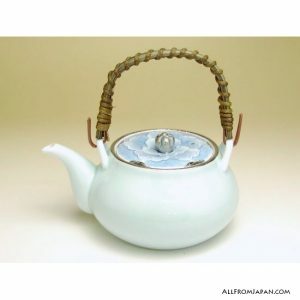 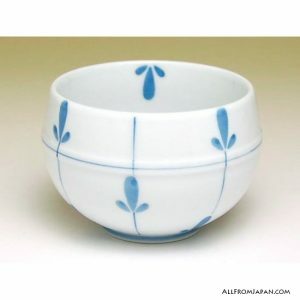 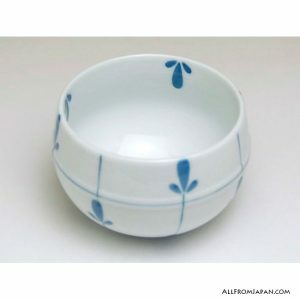 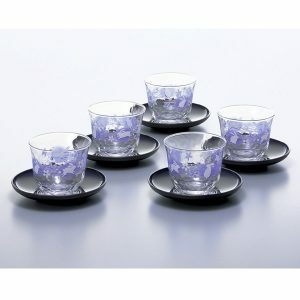 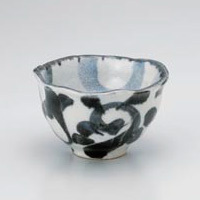 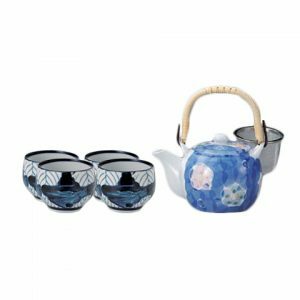 View Cart “Blue Mist Yunomi Japanese Tea Cup” has been added to your cart. 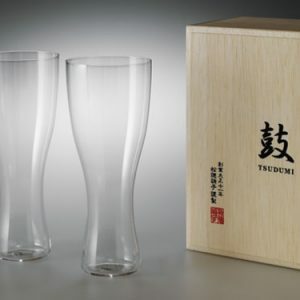 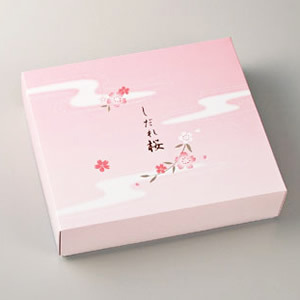 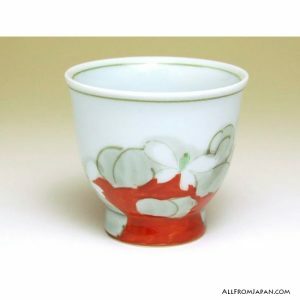 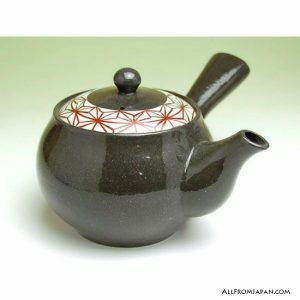 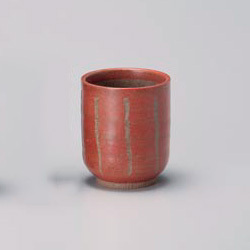 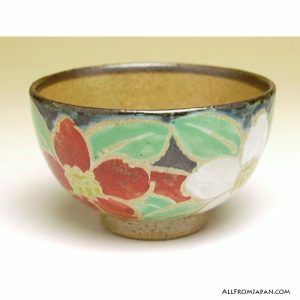 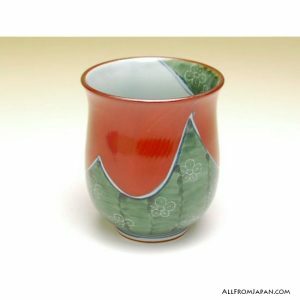 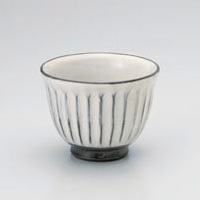 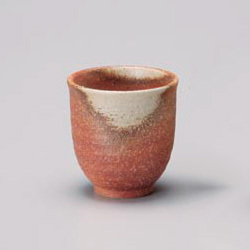 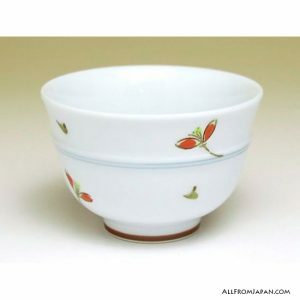 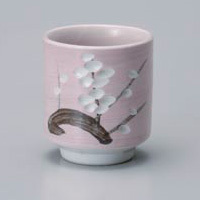 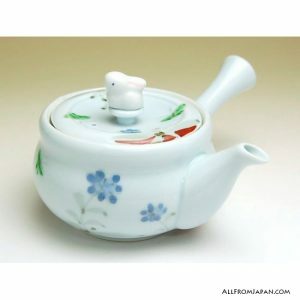 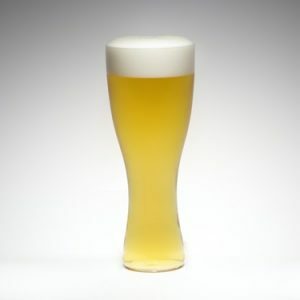 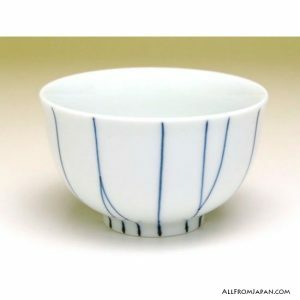 Yunomi (湯のみ in Japanese) is a type of teacup (Japanese tea) in Japan, being taller than wide, with a trimmed or turned foot. 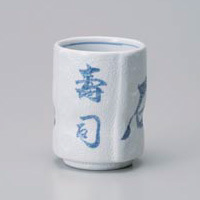 Unlike the more formal Chawan teacup which is used during the Japanese tea ceremony, Yunomi is made for daily (or informal) tea drinking. 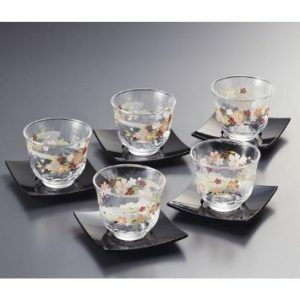 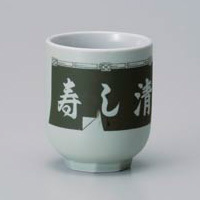 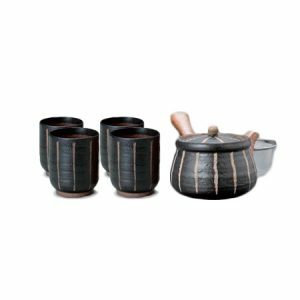 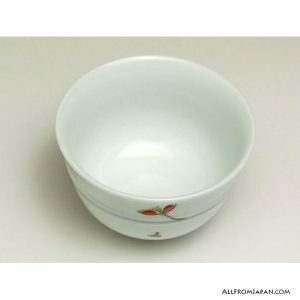 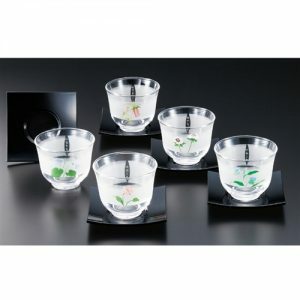 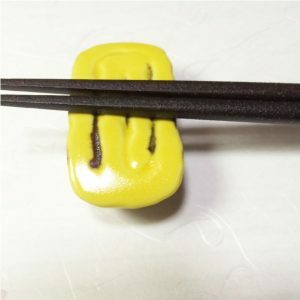 Yunomi is also used in Sushi restaurants to serve green tea. 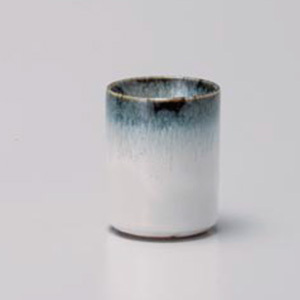 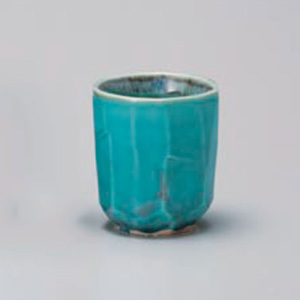 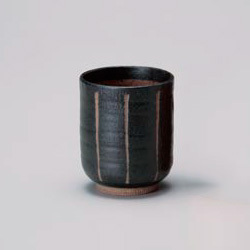 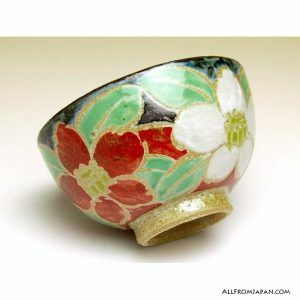 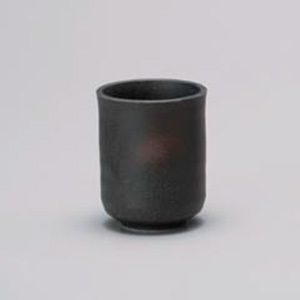 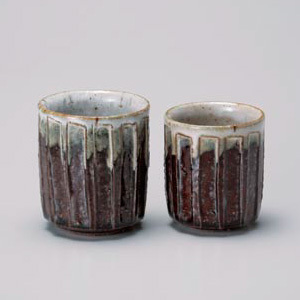 This Yunomi, green tea cup is a piece of Shigaraki Ware. 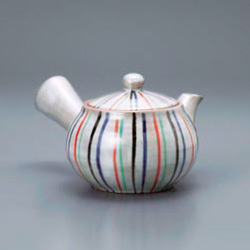 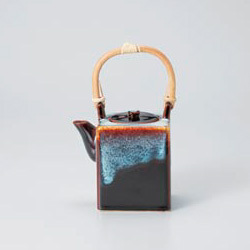 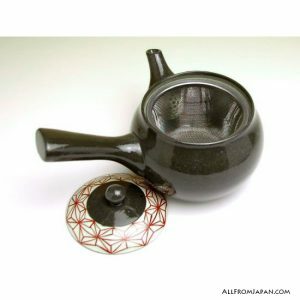 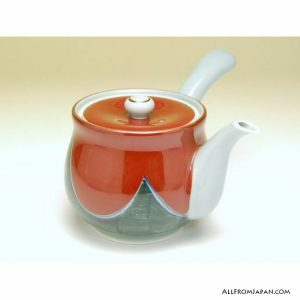 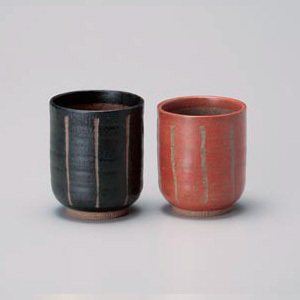 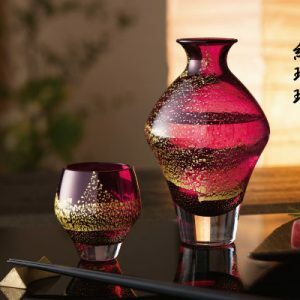 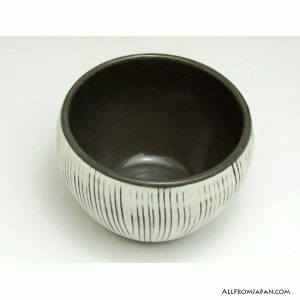 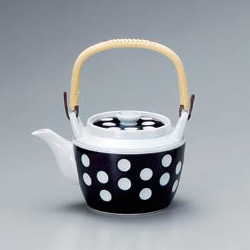 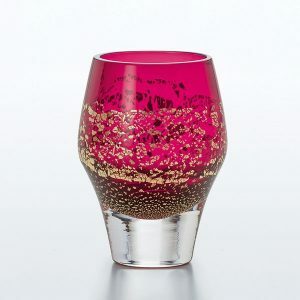 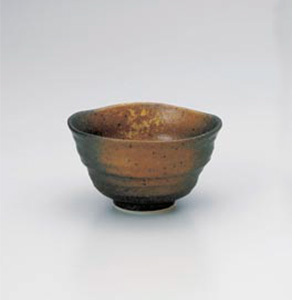 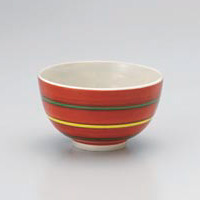 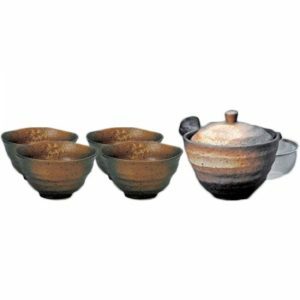 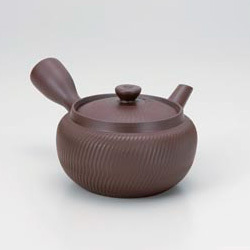 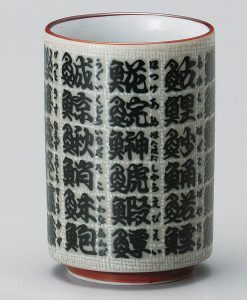 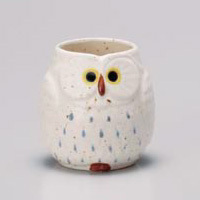 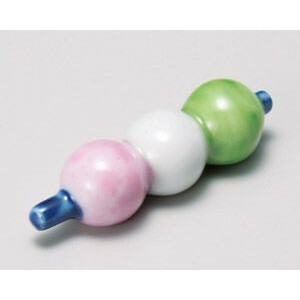 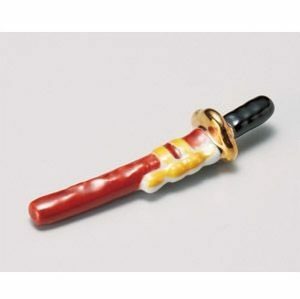 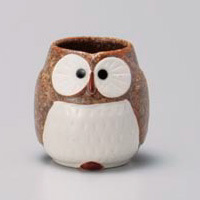 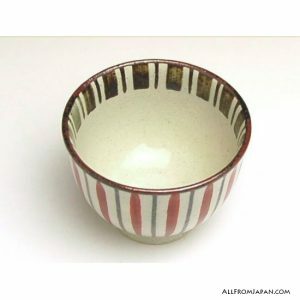 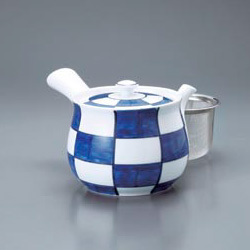 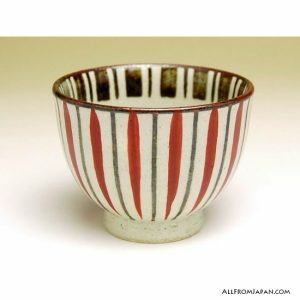 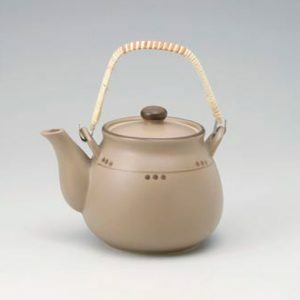 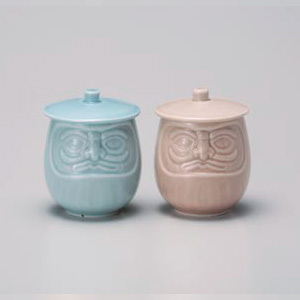 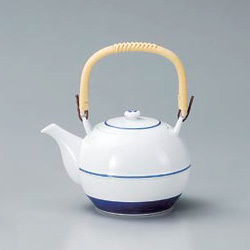 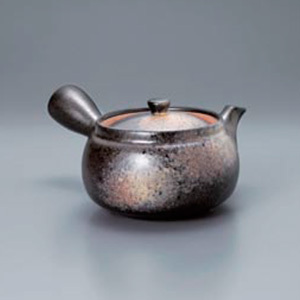 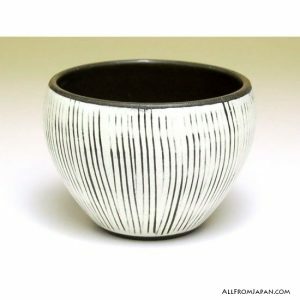 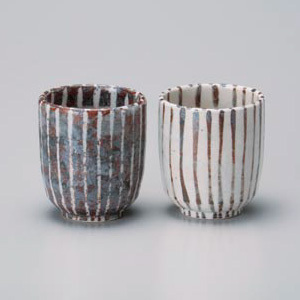 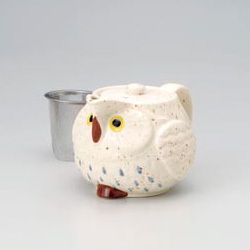 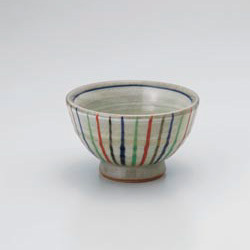 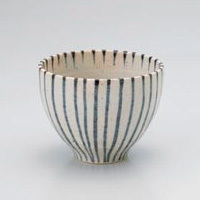 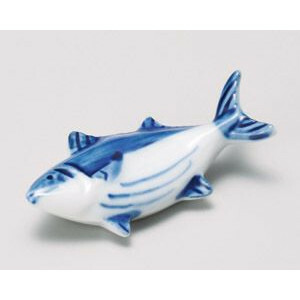 Shigaraki ware (信楽焼) is pottery and stoneware made in Shigaraki area, Shiga Prefecture, Japan. 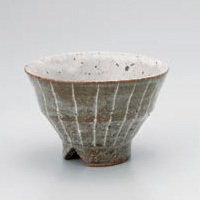 The kiln is one of the ‘Six Old Kilns’ in Japan. 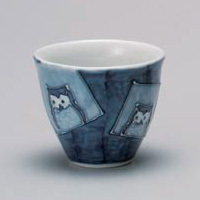 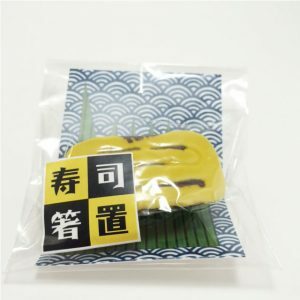 Although figures representing the Tanuki (Japanese racoon dog ornament) are a popular product included as Shigaraki ware, the kiln and local pottery tradition has a long history. 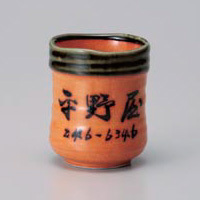 The local sandy clay from the bed of Lake Biwa (Japan's largest lake) has a warm orange color, and makes very durable pottery. 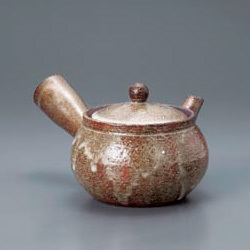 This clay characterizes Shigaraki ware. 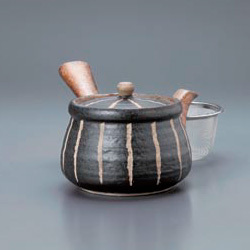 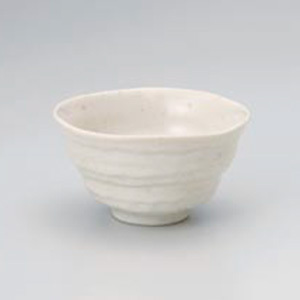 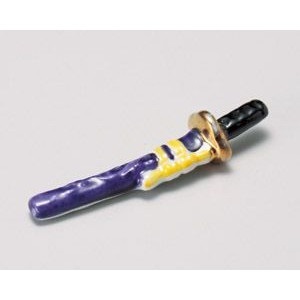 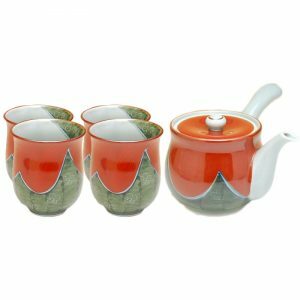 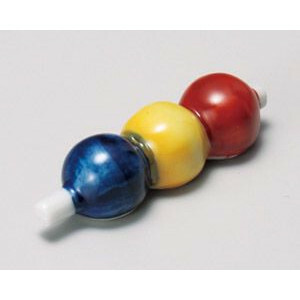 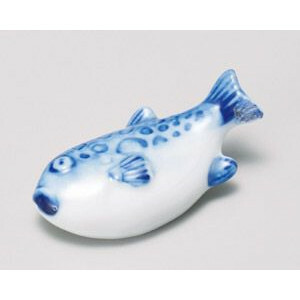 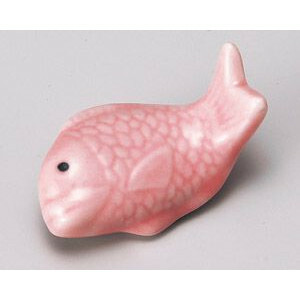 The ceramics have irregular contours and an archaic flavor, with mineral glaze surface.